Issaquah Highlands Pristine END UNIT Townhome! Attached 1 car garage, side-by-side parking for 2 cars in driveway. 3BR, 2.5 BA Open floor plan w high ceilings & extra windows. Bamboo floor in entry/stairs & entire main floor. 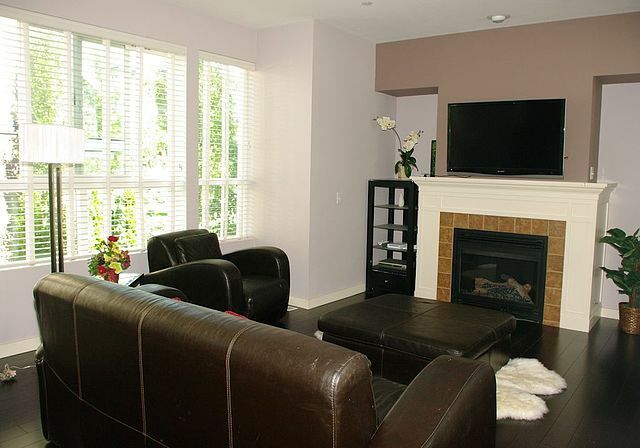 Great rm w gas fireplace. Granite slab stainless kitchen w eating bar. Dining w slider to large deck. Master w10' ceiling, walk-in-closet. Master BA w double vanity, soaking tub. Grand Ridge Plaza, restaurants, cinema, I-90, Park-N-Ride! One owner. Move-In ready. Fabulous!